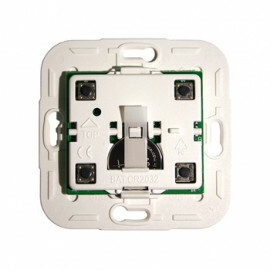 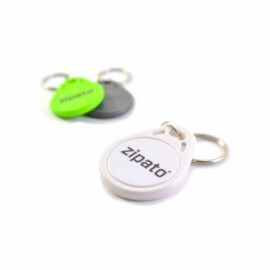 Mini Keypad RFID/Z-Wave - WT-RFID from Zipato. 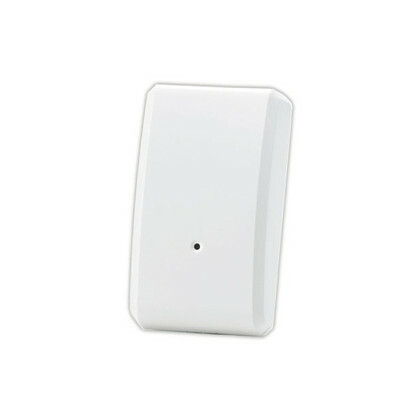 The Mini Keypad RFID/Z-Wave can Arm/Disarm a Security system with help of RFID tags or manual code insert. 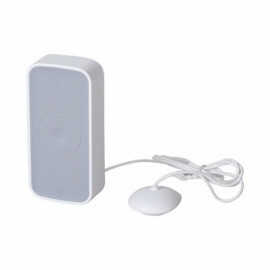 The Mini Keypad RFID/Z-Wave is capable of playing a notification sound. 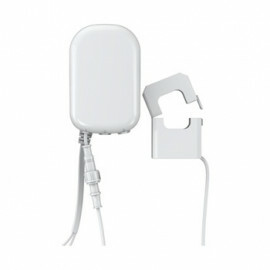 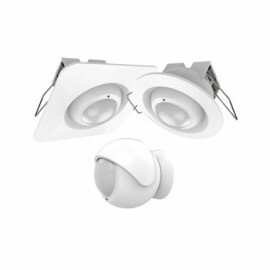 This feature is typically used to notify a user that an Security system is being activated.